Amazon is the premier platform for both aspiring & seasoned online entrepreneurs who want to monetize their website using one of the largest product platforms available on the web . Not only is it a gold mine of profitable affiliate products, it also provides sellers with a direct line to millions of purchase-ready customers. This means you don’t have to build your own website from scratch to start selling Amazon products — you can just create a seller account and conduct your business from there. The not so good news is that the Amazon marketplace can be brutally competitive, especially in highly profitable niches. Whenever a customer types in a keyword related to your product, don’t expect your listing to be front and center. After all, you’re probably competing with hundreds or even thousands of other sellers for the same audience. That’s why, as an Amazon seller, you need to have a firm understanding of how the website’s internal search engine works and its rankings algorithm. Before anything else, you should know that Amazon is powered by its own search engine known as the A9. 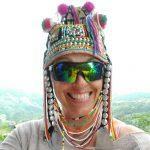 As such, understanding it is a crucial step for your Amazon keyword research strategy. It is built upon an algorithm that’s very different from the ones used in Google, Bing, or any other traditional search engine. For example, unlike Google that aims to send traffic to third-party websites relevant to the search phrase used, Amazon only cares about pulling up a product from its own database, specifically the ones that are more likely to lead to a sale. How does Amazon determine which products fit the bill? The first factor that determines a product’s ranking on Amazon doesn’t necessarily have anything to do with keywords at all. Put simply, a product is more likely to rank higher if it’s proven to sell well in the past. 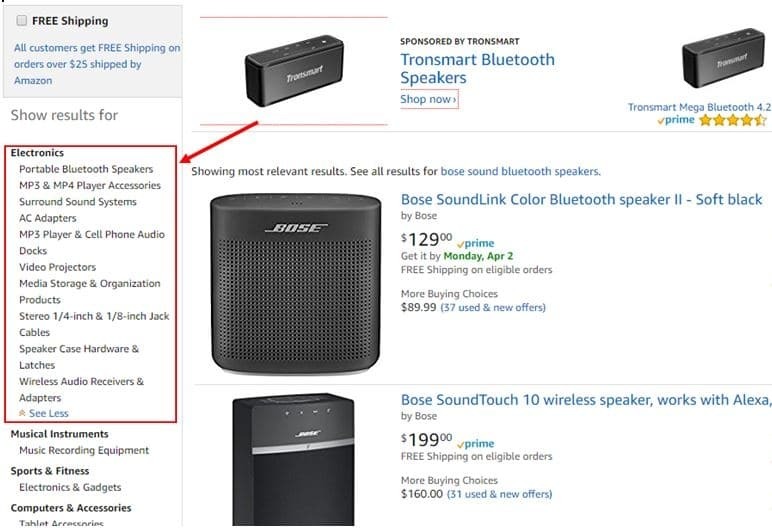 Next, Amazon makes sure to only present products with keywords that match a customer’s search query. This is where effective keyword research can make a huge impact. 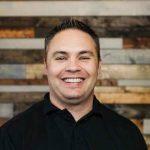 Based on the first factor that we pointed out, you may think that it’ll be extremely difficult to outrank old products that already clocked in thousands of dollars in sales. Don’t worry — the A9 algorithm isn’t that simplistic. In order for a historically profitable product to maintain its high rankings, it must continue to sell relatively well. If another product outsells it, even for just a short period, there’s a chance that it will be overtaken. The existing customer reviews also affect the rank worthiness of a product, which is why fake reviews became a huge issue on Amazon in the past. When it comes to relevance, it’s all about proper keyword selection with the help of an effective Amazon keyword research tool or tools. In any keyword research strategy, be it for Amazon or Google, you always have to start with a seed keyword. In simple terms, a seed keyword is any broad term that’s relevant to your product. To snag a lineup of potential options for your product, the best place to start is Amazon itself. As always, Amazon will then provide you with all the relevant listings based on the keyword you provided. But that’s not what we came for. Of course, the seed keywords you choose must be relevant to the product you’re trying to sell. It’s like Amazon itself is the perfect Amazon keyword tool you can use. But there’s one more keyword tool you can use to help your products rank higher. With Long Tail Pro, you can take your Amazon seed keywords and refine them into hundreds of long-tail variations. Why bother finding long-tail keywords for your Amazon product? Take note that, when ranking products on the internal search engine, Amazon takes into account the sales performance of your product. By optimizing your product page for long-tail keywords, you can improve its visibility on traditional search engines. And if you target keywords with purchase intent, this can translate to a boost in sales. To use LTP to find long-tail keywords, navigate to the “Keyword Research” tab and enter the seed keywords you found on Amazon in the “Seed Keywords” field. After you click “Retrieve,” LTP will then start scraping long-tail keyword variations for your Amazon product. Take note that you can manually adjust the number of suggestions generated for each seed keyword. A maximum of 400 keyword suggestions is allowed per keyword, which should be more than enough to help you spot the most profitable ones. When selecting long-tail keywords, pay attention to the monthly search volume as well as the average keyword competitiveness or Avg. KC. Naturally, the monthly search volume is directly tied to a keyword’s popularity. 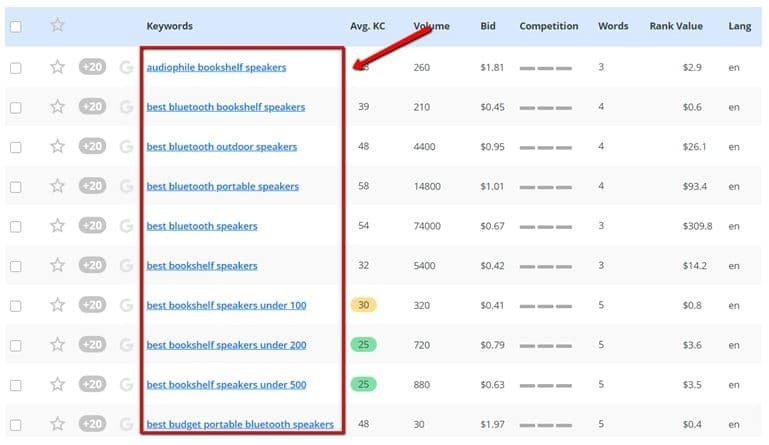 When it comes to the keyword competitiveness, a value of 30 or less is desirable, especially since you need fast results to fuel your Amazon sales. Where to Put Your Keywords? 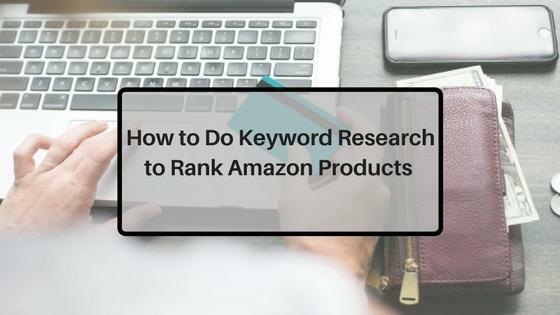 At this point, you should have enough seed and long-tail keyword ideas to help your Amazon product reach the top. It’s now just a matter of sprinkling them in the right places. Keyword research for Amazon may have a few differences with keyword research for Google. But they do intersect at many points, including the fact that users will search for long-tail keywords rather than broad terms that describe a product. To boost Amazon product rankings, you must also prioritize increasing sales. Legitimate link building with long-tail keywords is one of the best ways to boost Amazon sales. Apart from proper keyword research, also focus on correct keyword placements to maximize your results.